Vitaderm offers effective solutions for oily, acne-prone skin. 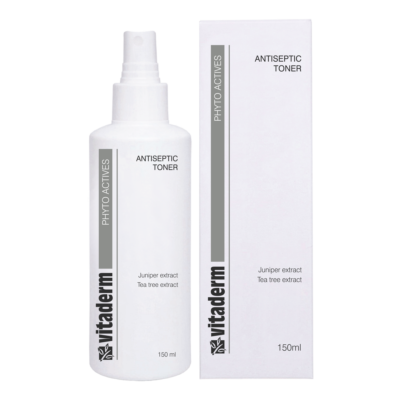 Ingredients such as salicylic acid, niacinamide (vitamin B3) and alpha hydroxyl acids help to normalise the acid mantle of the skin, thereby offering natural protection against bacterial infection. 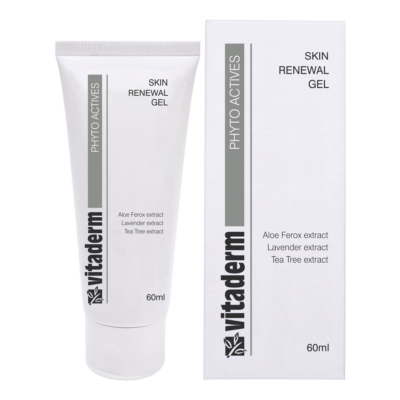 In addition, phyto extracts such as tea tree and frankincense help soothe and relieve inflammation.